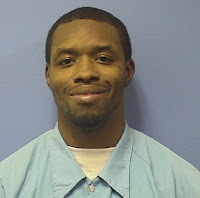 A 31-year-old man has been sentenced to two-years in prison for his role in the violent beating and robbery of a Lakeview architect on a Loop Red Line platform in August. Nathaniel Nash pleaded guilty to aggravated battery-great bodily harm and the state dropped robbery charges in the deal overseen by Judge Ursula Walowski. On August 22, Nash and 19-year-old Denzel Price repeatedly punched the victim in the face after the man refused to let Price use his cell phone on the Harrison station platform around 10 p.m. on August 22, police said. The victim fell to the platform, begging the attackers, “What do you want?” as he was “continually punched and kicked by the offenders,” police said at the time. The architect was treated for a broken facial bone, black eyes, and abrasions on his body at Northwestern Memorial Hospital. With credit for time served and the usual 50% “good behavior” discount, Nash is scheduled to be paroled on August 20. 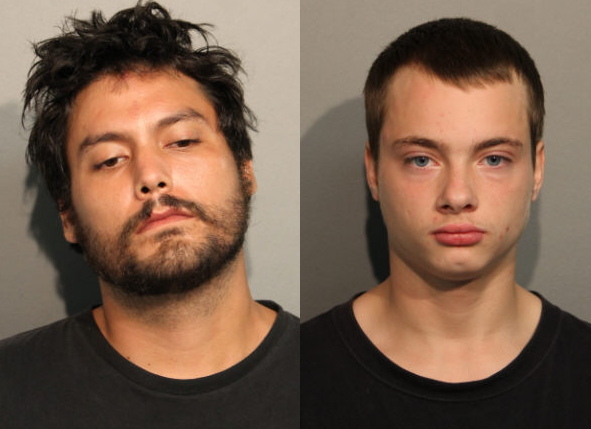 • Hunter Gregory and Guy Cabrol, accused of robbing a man in West Ridge on September 17, entered a quick plea deal with Cook County Judge Marvin Luckman. Both men had their charges reduced from aggravated robbery to theft in the agreement. Luckman then sentenced 18-year-old Gregory to two-year’s probation. Cabrol, 30, received a two-year conditional discharge plus 100 hours of community service. The two were accused of threatening to shoot a victim during a robbery near Green Briar Park. CWB follows every case from report to arrest to trial. We can only do it with YOUR support. Join now for as little as $4.08 per month. 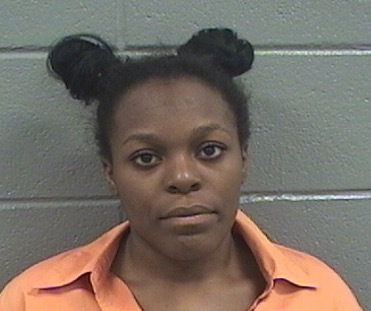 • Kateria Thomas, accused of punching a 43-year-old woman in the face and robbing her with the help of a 15-year-old girl, has been sentenced to three years in prison. On October 22, Thomas and the girl were walking in the 700 block of North State when Thomas attacked their victim and the juvenile grabbed the woman’s purse. Thomas’ case was overseen by Cook County Judge Charles Burns. 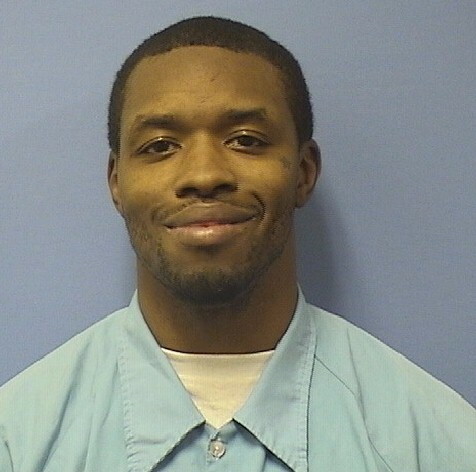 With credit for time served and Illinois’ standard 50% “good behavior” discount, Thomas is scheduled to be paroled on April 19, 2019.